I find that FastPasses are the biggest source of frustration to first-time or infrequent park goers. Many people don’t know what they are, how to use them, or what to use them on. With this in mind, I’m going to write a guide to each U.S. park on when and where to use FastPasses. What is a FastPass and how do I get it? Let’s not put the cart before the horse, though. Back to the basics, and if you often frequent the parks, the next few paragraphs are just common knowledge. A FastPass is basically a reservation to go on a ride. Depending on if you are in Disneyland or Walt Disney World, you can either make these reservations for an attraction online or at the park. Since we’ll be discussing Animal Kingdom in Walt Disney World today, we’ll get into the world of FastPass+. With FastPass+, park guests can select 3 attractions before their vacation (60 days before if they are staying on-site in Disney World, 30 days if not) to FastPass. I plan to do a specific post on how to do this in the future, but in short you do this on the Disney website. Here you can select which order you want to do those 3 attractions and (for the most part) what time you want to do those attractions. It is beneficial to get these FastPasses as soon as your 60 day window is up. Currently, Animal Kingdom does FastPass+ a little differently. The two newest attractions in Pandora, Flight of Passage and Navi River Journey, are in a tier and you only get to pick one of those. 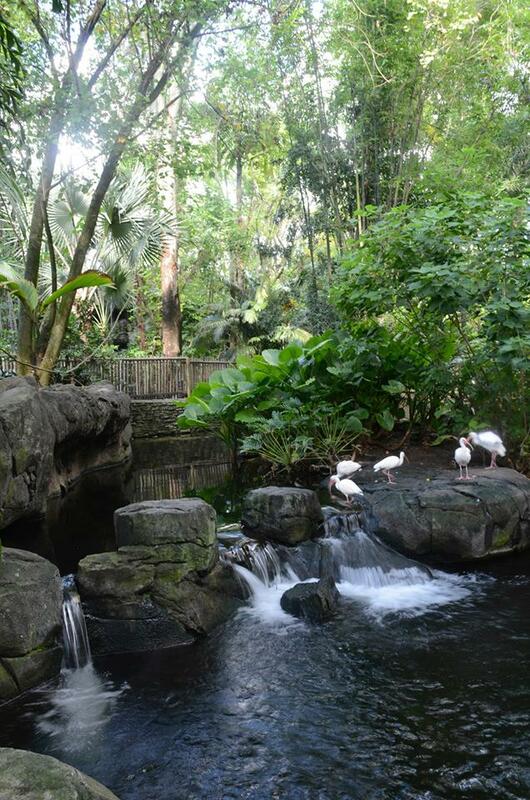 All of the other Animal Kingdom attractions are available to pick from after you select one Pandora attraction. After you have selected 3 FastPasses for the Park then all a guest has to do is show up and use them. Using them isn’t hard. Seeing how Animal Kingdom is in Walt Disney World, a guest will most likely have a MagicBand on their wrist (this is your ticket to the parks and your room key, among other things). A Magic Band will also hold your FastPass reservations. When using a FastPass you will have a 1 hour window to get on the attraction. For example, say I made a FastPass reservation for Gorillas Gone Wild (this isn’t real) with the times being from 9 AM to 10 AM. I can show up anytime from 9 AM to 10 AM to use this FastPass. Then away I go as I try to escape Gorillas throwing bananas at me while they aren’t wearing shirts (again, not real). As long as you are planning to be at the parks in the morning, my suggestion would be to make your FastPass times as early as possible. This is because after you have used your 3 FastPass+ reservations, you can select a new FastPass at the FastPass+ kiosks located around the park. While you may not get the attraction you really want, you can still avoid a few lines by doing this. This trick is much better utilized at Magic Kingdom than Animal Kingdom. 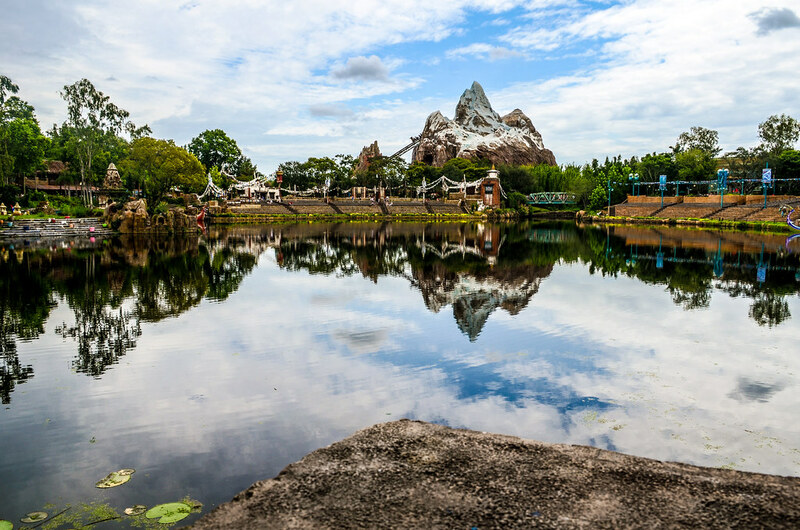 Animal Kingdom, specifically, might not need FastPasses as much as the other parks due to the enormous amount of land and all of the trails that help scatter people around the park. That all may change once the World of Pandora opens in 2017 but, for now, the FastPass+ game isn’t as competitive here. Truthfully, that’s why I started with this park because it’s not as hard to figure out and the strategy isn’t as important. As you can see, there isn’t a ton on this list. It is even easier to navigate when you realize how short some of the stand-by lines are for these attractions (and not the FastPass line). Let’s start with the shows on this list, which are Festival of the Lion King, Finding Nemo – The Musical, Rivers of Light, and It’s Tough to Be a Bug! Festival of the Lion King is phenomenal, Finding Nemo is fine, the third one is the new nighttime show that doesn’t often fill up it’s seating and the last one will be the death of me but other people like it. Just not me and the screaming children. Anyway, as long as you show up to these shows 15 minutes before the doors open (check the park schedule for showtimes) you will most likely get into the show. The exceptions would be Festival of the Lion King and Rivers of Light on busy days. Go to later showings (or the second showing of Rivers of Light) for those and you shouldn’t run into many problems. While the seat may not be quite as good as if you had a FastPass+, the viewing areas aren’t huge so you likely won’t get stuck with a terrible seat. With a FastPass+ to these shows, you are supposed to show up about 10 minutes before the show begins so the possible few minutes that you save here is very minimal. We’ve checked 4 off the list that you probably don’t need a FastPass+ for. Another one that you probably don’t need a reservation for is the meet & greet here. Not only have I never seen this line long, I have never seen this line period. I’m guessing it won’t take long to get to meet some Disney legends. Disregard all of that if King Louie is available for a meet & greet. King Louie is worth all of your FastPasses (I’m halfway serious but that was bad advice). Primeval Whirl is loathed by many Disney fans, myself included, but it does have a line at times. If generic, carnival roller coasters is your thing, then by all means spend a FastPass here. But, I would definitely hold on to mine instead of spend one on this attraction. DINOSAUR is a pretty fun ride back through time and is a decent use of a FastPass+. I’ve seen it without a line and I’ve seen it with a 40 minute line, so it’s hard to predict what the wait time will be without knowing a specific day in which you go. I wouldn’t reserve this attraction but it is one of the first I’d look for after I completed my initial 3 FastPasses. Kali River Rapids is wildly popular on a hot day at Animal Kingdom. This is a fun river rapids attraction and is about even with DINOSAUR in terms of popularity. It’s very nice to have a late morning FastPass+ for this attraction in the summer months. If you do use a reservation for this attraction, I would use it as my latest one in the day because that is when it gets the hottest. I wouldn’t use a FastPass+ on this attraction from November-February because lines are much shorter when it’s cooler outside. Like DINOSAUR, I would probably wait until my initial 3 FastPasses are done and then see if there’s one for Kali River Rapids. That leaves Expedition Everest and Kilimanjaro Safaris as the best places to use FastPasses, outside of the Pandora tier. 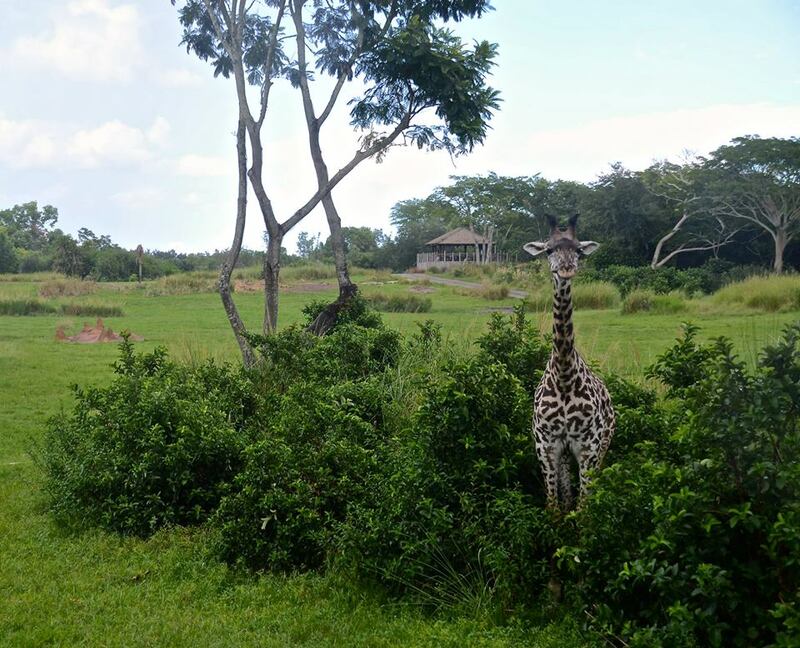 They are unequivocally Animal Kingdom’s biggest and best attractions besides Flight of Passage. I would make these my first two FastPasses of the day. Many people race to Expedition Everest as soon as the gates open, and I would still do that and then ride Everest twice. If you are looking for something different to do with these attractions, make your FastPass+ reservations for them late in the day to get a different experience on them. Of course, this limits the FastPasses you can get throughout the day in the park but you don’t necessarily need those here. 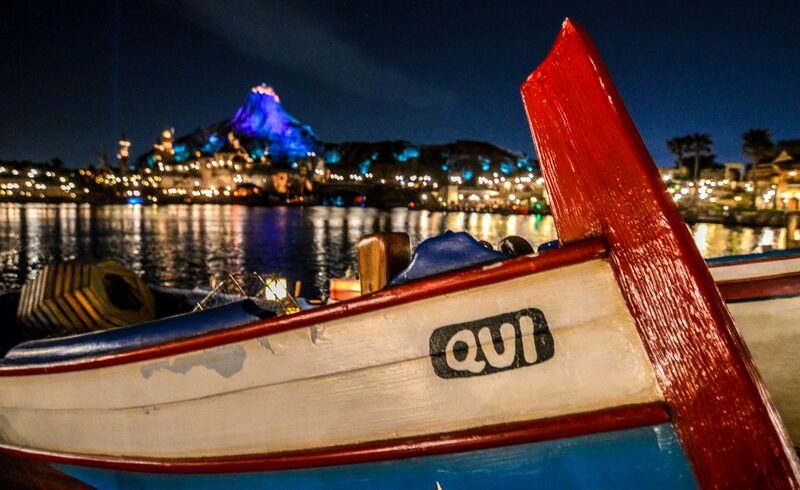 But, both are significantly different at night and if there are some FastPasses available for these after you complete your initial 3, I would snag them. That leaves the ‘Pandora Tier’. This one is simple, get a FastPass for Flight of Passage over Navi River Journey. Easier said than done as Flight of Passage is an incredibly hard FastPass to secure even 60 days out. Try to make an Animal Kingdom day a little later in the trip and then when your 60 day window opens (and you can book for your whole trip) you may be able to secure a Flight of Passage FastPass. Navi River Journey is nowhere near the attraction Flight of Passage is but I’d still book it if you can’t get the first option. The attraction is not worth waiting in an hour long line for so a FastPass is nice to have. Eventually the Pandora hype will subside and these wait times will even out a little. For now, make sure to book one of them. Here is the rankings in order of where I would use my FastPass+. The top-3 are the ones that I would reserve online. Flight of Passage – It’s the best attraction in Animal Kingdom, and maybe all of Disney World. Very tough to get a FastPass for though. 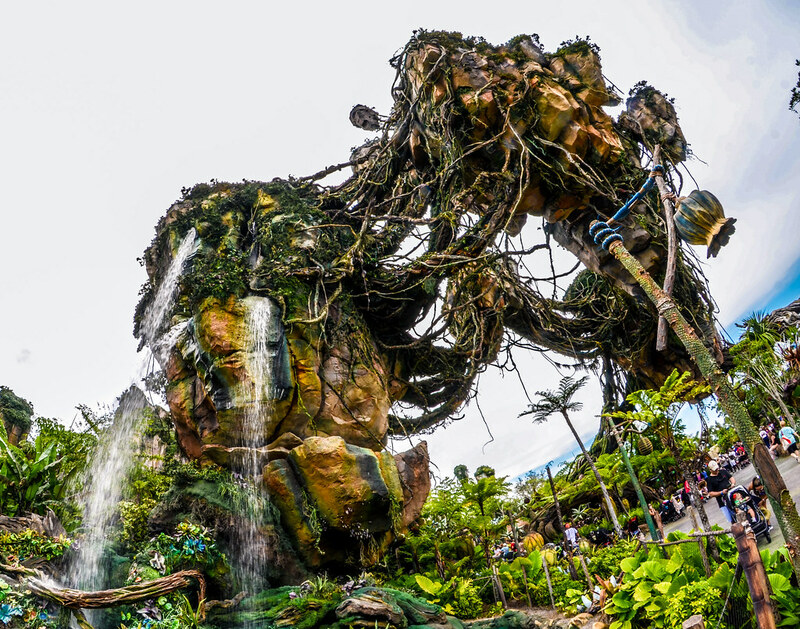 Navi River Journey – Definitely not the second best attraction at Animal Kingdom but get this if you can’t get Flight of Passage. Expedition Everest – Rush to it at park opening, ride it and then ride it again during your FastPass+ window. It’s worthy of two rides. 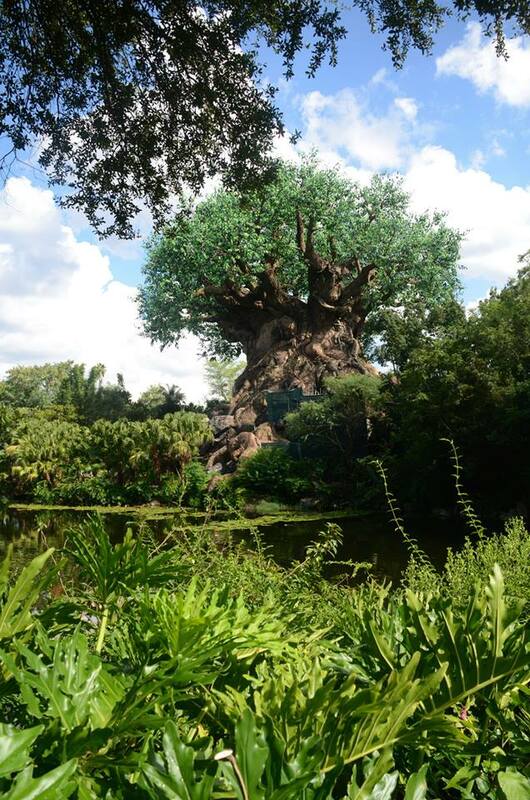 Kilimanjaro Safaris – If roller coasters aren’t your thing, then do what I said for Expedition Everest on this attraction. Usually lines die down for this ride before closing, so make your reservation for the morning and then, if you want to go again, try right before you leave the park. 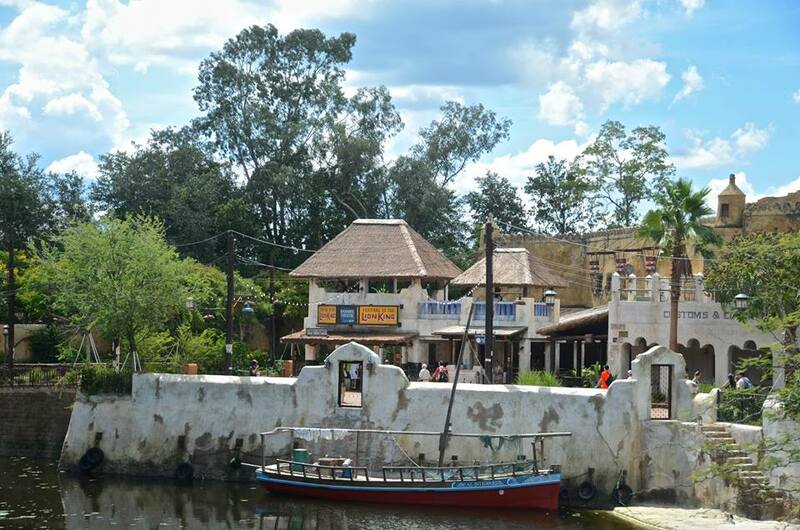 Kali River Rapids – Again, if it’s one of the warmer months of the year this is a great use of a FastPass. If it’s around Christmas time, you won’t have to wait long. By the way, the queue for this attraction is great if you don’t mind standing in line. DINOSAUR – The alternate to Kali River Rapids in the cold months. After completing the first three on this list, I’d try to get a FastPass to this one at one of the kiosks. Primeval Whirl – If you are going to go on this, a FastPass might not be the worst idea. The queue area is very bland and there’s not much to look at while in line, plus the line is unnecessarily long sometimes. Rivers of Light – The new nighttime show can be beneficial to FastPass on busy days. The initial rush for the show has subsided to a degree though. Meet Favorite Disney Pals at Adventurers Outpost – If you are taking small children then this wouldn’t be a waste, as the line could be hot and boring. It doesn’t usually have much of a line though. Festival of the Lion King – This is pretty easy to get into but it has less seating than Finding Nemo so it comes in 7th. Finding Nemo – The Musical – There are lots of seats here but if getting a great seat is a priority then FastPassing this isn’t a bad idea. It’s Tough to be a Bug – You can generally walk right in to this. Walk right to your doom. 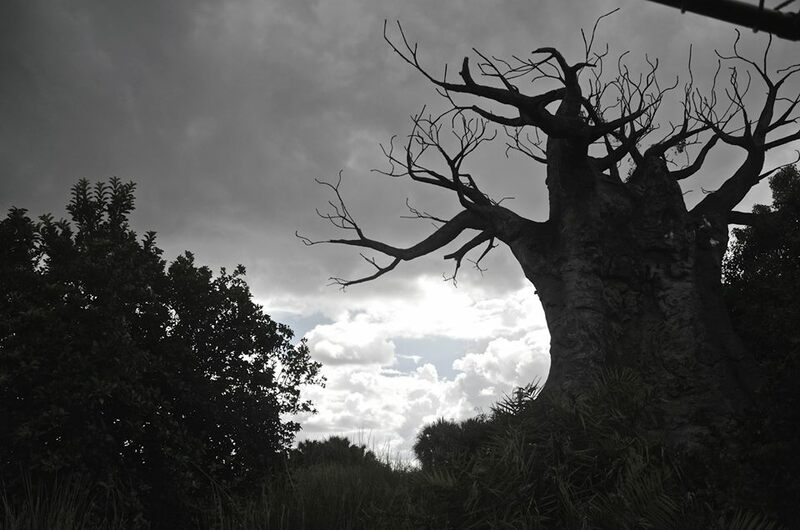 Do you have any tips for FastPass+ at Animal Kingdom? Would you change the order of my rankings? Let us know in the comments, along with any questions you might have. Thank you for reading! 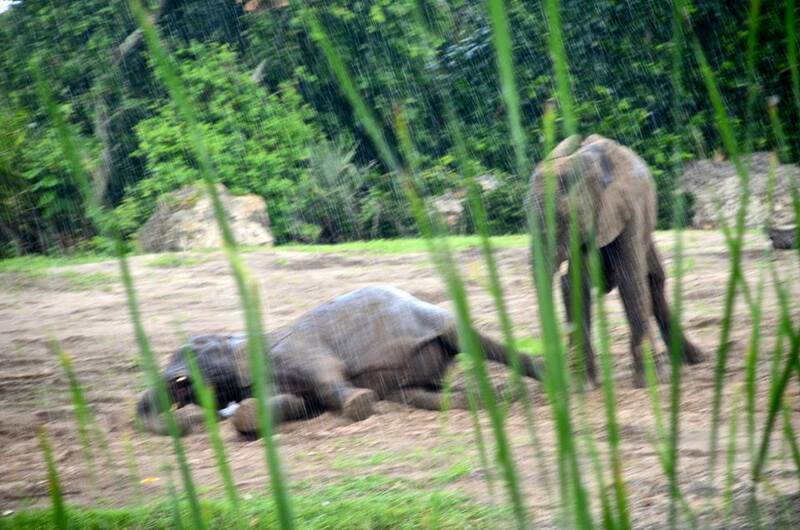 We have found in the past that if we are at Animal Kingdom for the opening we can ususally get right on the Kilimanjaro Safari with little to no wait. If you can do this then you can free up an extra FastPass+. Plus almost all the animals are out and about. Although this only works if you are at the park for opening! I actually completely agree with this. I was trying to take into account that most people go straight for Everest but, if this were just my plan, I would go straight for Kilimanjaro Safaris and also FastPass it for later in the day because it’s my favorite attraction at Walt Disney World.